While I may be an unmarried downtown girl-about-town in the East Village, many of my closest friends have settled down in the burbs with a husband, home and now babies are on the way! 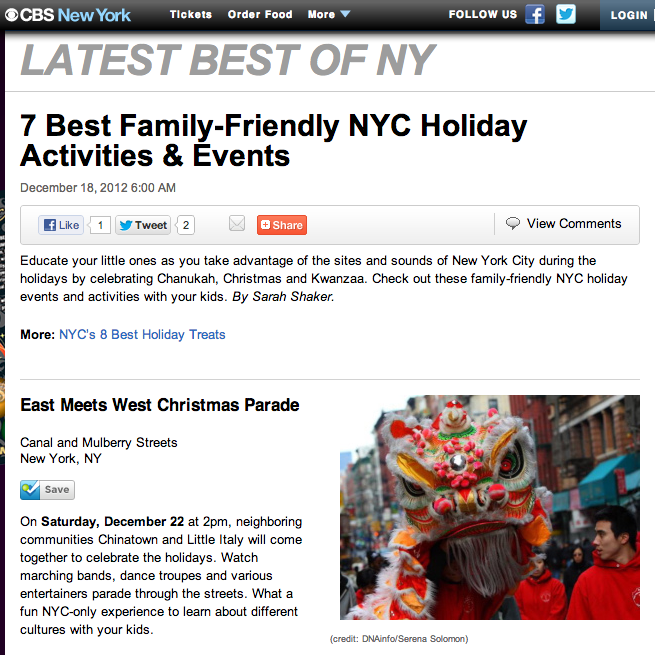 This kid-friendly holiday season post is for all of my favorite young couples in NYC and the surrounding suburbs. 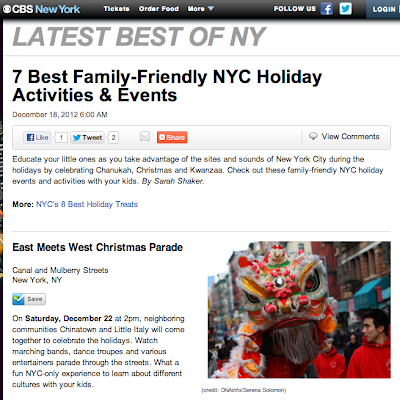 Educate your little ones as you take advantage of the sites and sounds of New York City during the holidays by celebrating Chanukah, Christmas and Kwanzaa.